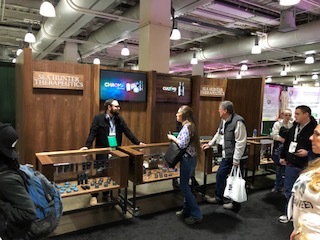 On March 24th and 25th, 2018, Sea Hunter Therapeutics gathered alongside nearly 9,000 people in downtown Boston at the Hynes Convention Center for the 4th annual New England Cannabis Convention, or NECANN - New England’s largest cannabis and hemp industry conference. 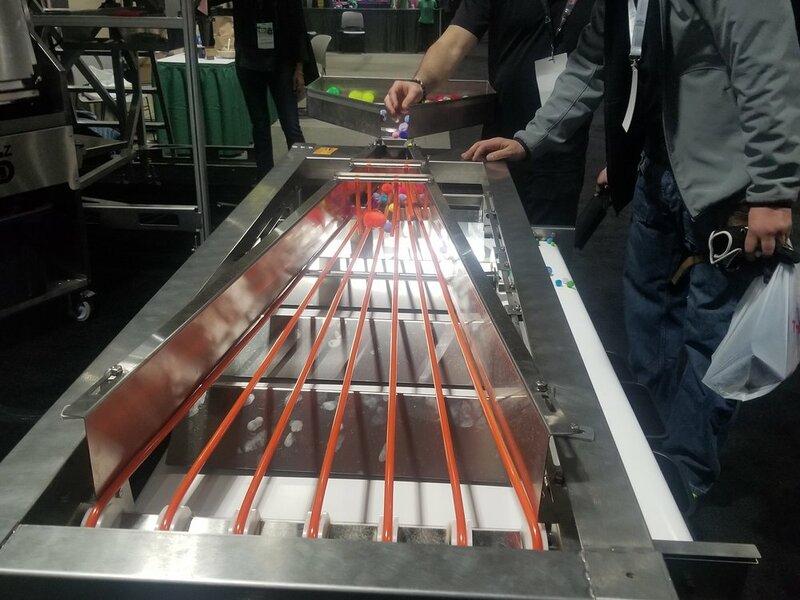 Growers, processors, advocates and entrepreneurs alike spent two days networking and exploring the latest trends in the medical and recreational cannabis industry. A part from other shows, NECANN uniquely serves both the B2B, B2C communities, as well as, patients and caregivers. Sea Hunter Therapeutics was visited by over 1,000 attendees at their custom made booth. The booth was commissioned by James Dean, an educator and faculty member at Rhode Island School of Design. It was designed to match the aesthetic of the TILT supported dispensaries. Sea Hunter Therapeutics signed up over 300 potential consumers with their Baker CRM (Customer Relationship Management) and rewards platform. These new consumers can expect to hear about new store openings and product launches.